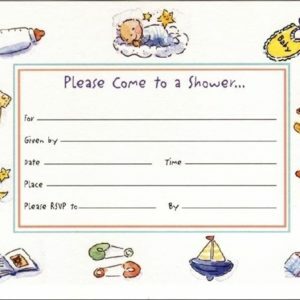 Categories: Just for Kids, New Baby Gifts. 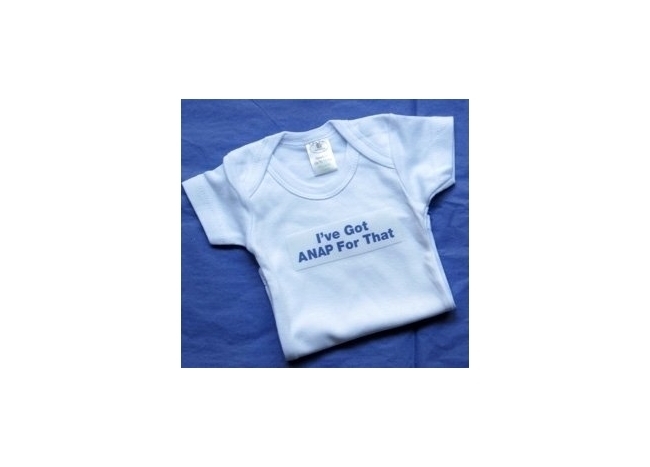 This fun baby’s onesie or t-shirt has a humorous message – I’ve Got ANAP For That – on the front! 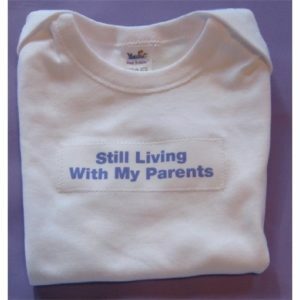 The I’ve Got ANAP For That baby onesie or t-shirt is one of several Text Message baby onesies and tees you’ll find in the Good Buddy Notes store. This baby onesie or tee makes a perfect new baby gift, baby shower gift or fun birthday present! The I’ve Got ANAP For That baby onesies and t-shirts are 100% washable cotton.